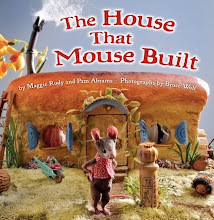 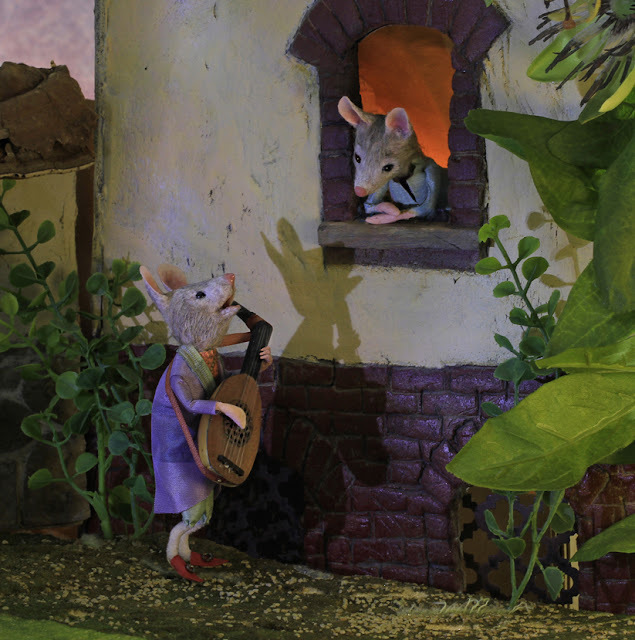 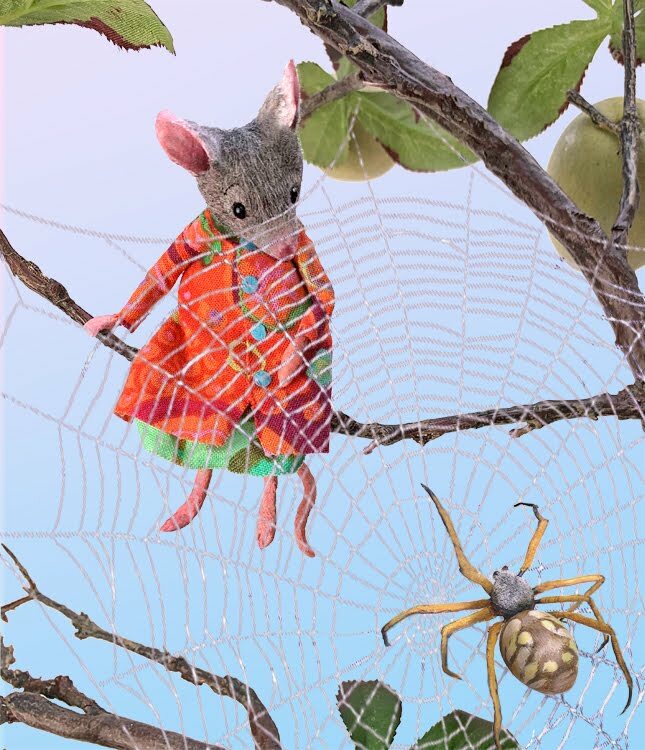 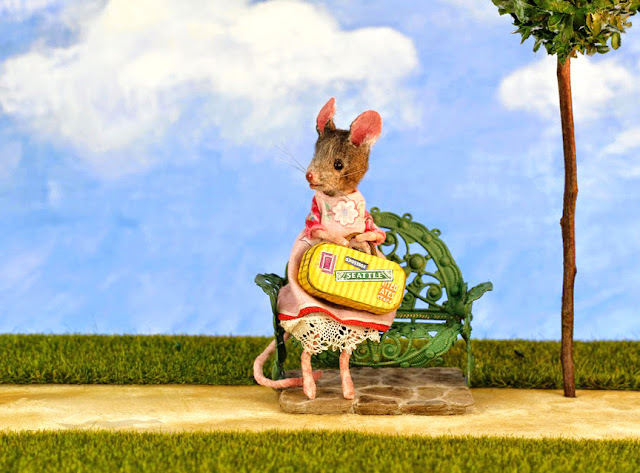 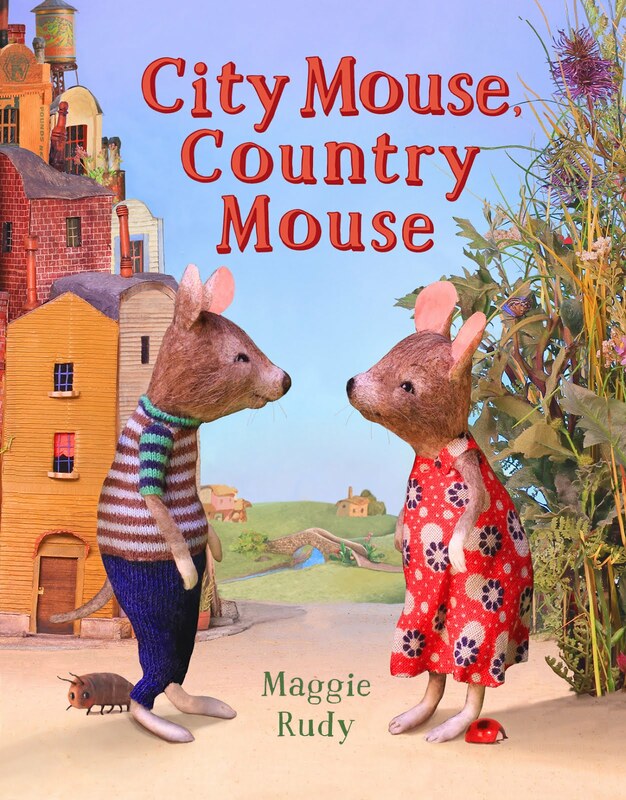 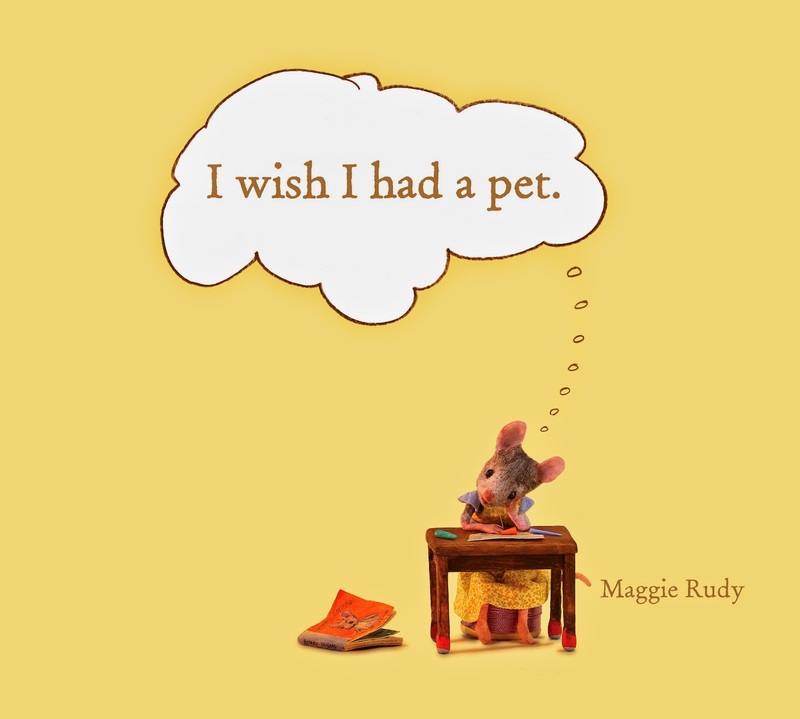 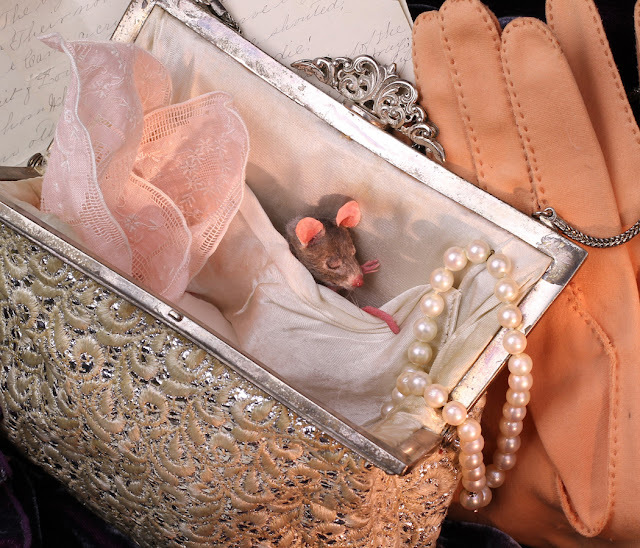 Traveling Mouseland will be visiting Once Upon A Time Bookstore through April and the mice would love to see you! 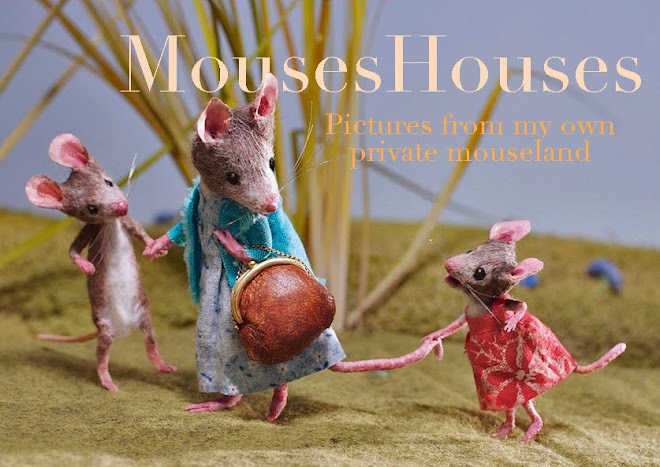 Mouseland is on the road! 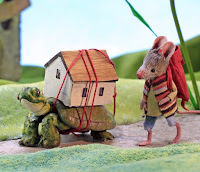 The diorama will be moving into the window at Secret Garden Books in Seattle on Saturday, March 10th, when I'll be signing books for the Ballard ArtWalk on, 6-9PM. 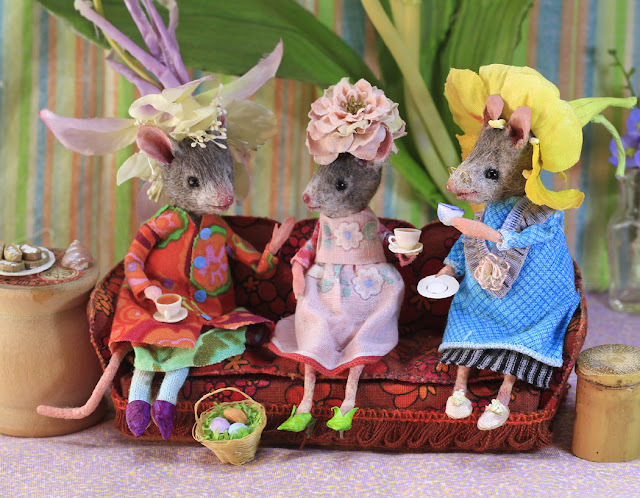 Come and say hello!